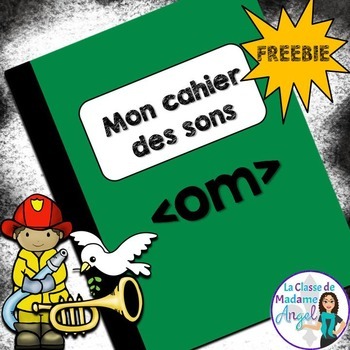 This freebie is part of a series called “Mon cahier des sons”. 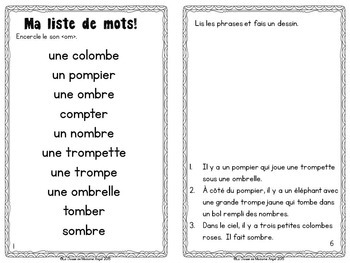 Each package in the series features a mini-booklet of 7 activities for students to use while practicing a variety of sound patterns in French. 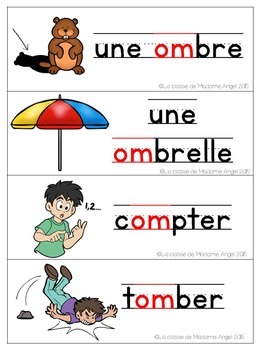 Activities include a word search, fill in the blanks, read and illustrate the sentences and tracing exercises. 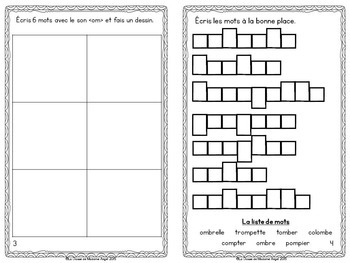 Also included in this package are a set of 10 word wall cards with the target sound highlighted, as well as a black and white reference page for students. This series also pairs well with my French Sound Posters. For more "Mon cahier des sons" packages, click on the links below!